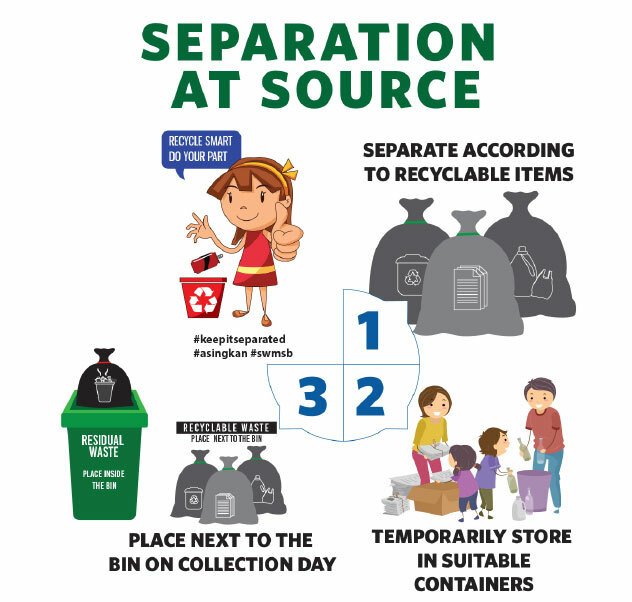 Effective 1st September 2015, the government of Malaysia has made it compulsory for several states to separate their waste at source, under the Solid Waste and Public Cleansing Management Act 2007 (Act 672). SWM is actively promoting the SAS initiatives through on-ground activities, promotional materials and public road shows. : Ramai sudah mendaftar sebagai ahli KITAR3cycle! Gambar dipetik di sekitar pendaftaran KITAR3cycle kakitangan SWM Environment Negeri Sembilan di Pejabat Oakland Commercial Centre. SWCorp Menangkap 26 Individu Yang Membuang Sampah Dalam Masa 3 Tahun. Teo Kok Seong: Tidak Akan Berkompromi Dengan Pengusaha Kilang Sisa Import.